So you’re ready to get your business online, and you want a cutting edge website to wow your clients? 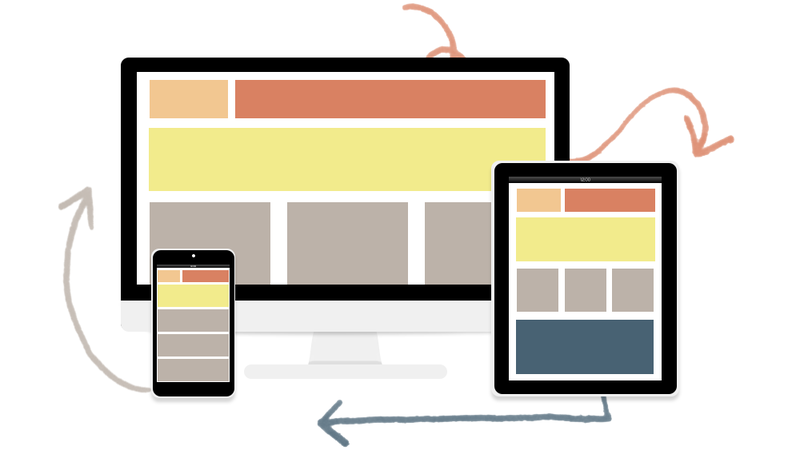 Responsive web design is essential in the current online environment. Here’s everything you need to know to get started.